Corduroy is a cold-weather staple, and this Great Falls shirt gets it right in muted hues. Our velvety finewale cord shirting fabric is woven by color, then thoroughly washed down for a handsome heathered appearance. 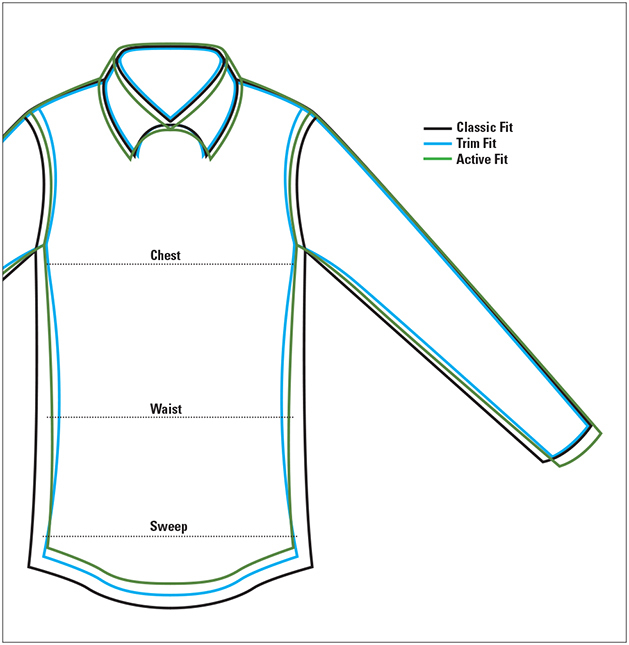 Button-down collar, single button-through patch pocket, two-button adjustable cuffs. Pure cotton. Washable. Imported.